A decision on the Penguins’ amended development plan for the former Civic Arena site in the Lower Hill has been delayed until next week. 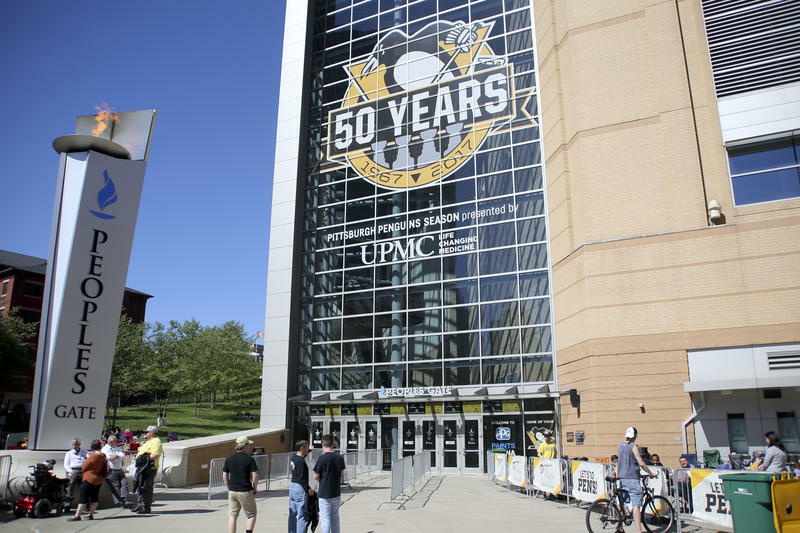 While the Sports and Exhibition Authority of Allegheny County approved the new plan, it still needs approval from the Urban Redevelopment Authority. 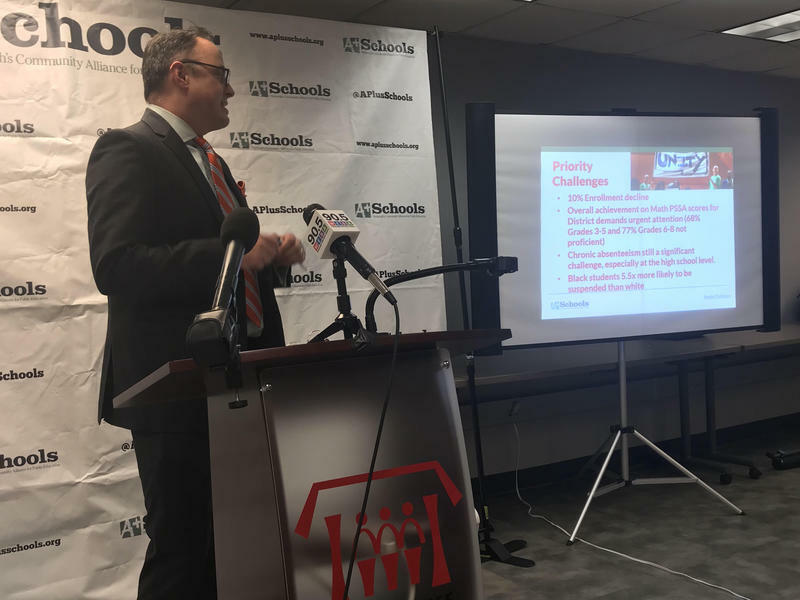 URA Chairman Kevin Acklin acknowledged the new plan wasn’t circulated to board members until late Wednesday night for a Thursday vote. At the request of City Councilman Lavelle, who also sits on the URA board, Acklin did not ask for a vote. Sala Udin, Veronica Edwards and Terry Kennedy won seats on the Pittsburgh Public Schools boards Tuesday night, in the only contested board races. Kennedy, the incumbent District 5 representative, garnered nearly twice as many votes as opponent Ghadah Makoshi. In District 3, former city councilman Udin beat out opponent James Myers, a Schenley High School grad and outreach coordinator for the Pittsburgh Green Innovators. And Edwards narrowly defeated incumbent Carolyn Klug for the District 9 seat. 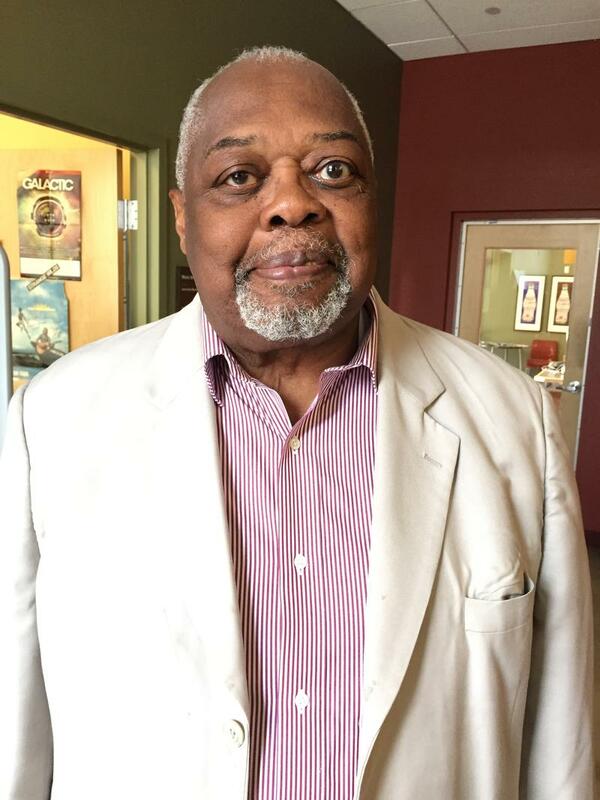 An extended interview of Sala Udin, who recently received a presidential pardon, speaking with 90.5 WESA's Virginia Alvino Young. In December, Sala Udin was recognized by President Barack Obama with a presidential pardon. The 73-year-old native of Pittsburgh's Hill District served seven months of a five-year prison sentence in 1972. 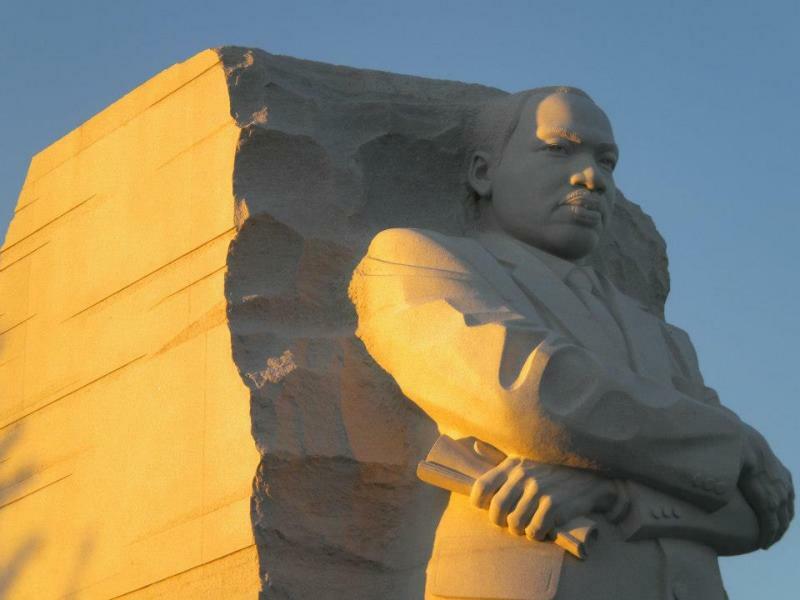 August 28, 1963--Sala Udin stood amongst the crowd in the sweltering August sun, waiting for Martin Luther King Jr. to take the podium at the March on Washington. Little did he know that he would soon witness one of the most iconic speeches in the history of the United States. King's 'I Have a Dream' speech instantly resonated with Udin. "That speech is what made me say, 'I want to join his army. I want to be with him.'" That, Udin says, is when he knew he become a Freedom Fighter at the height of the Civil Rights dispute. How are the candidates for governor planning to take on the issues in the commonwealth’s African American community? That’s what a coalition of African American organizations want to find out during its forum April 22nd. The coalition invited the four Democratic gubernatorial candidates - Robert McCord and Kathleen McGinty accepted, but Thomas Wolf and Allyson Schwartz were unable to clear their schedules. In 2009, a gleaming performing arts space opened to great fanfare in downtown Pittsburgh. Named after renowned playwright and native son August Wilson, it was meant to be a hub for African-American theater, art and education. Today, the August Wilson Center is for sale, unable to pay its bills. But many wonder why it was allowed to get to this point. August Wilson grew up in Pittsburgh’s Hill District in the 1940s and '50s. He met Sala Udin in parochial school.